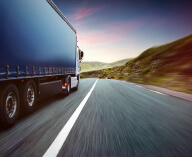 Driving and rest time rules for road transport (freight & passenger) govern the maximum length of time a driver is allowed to spend at the wheel and the minimum breaks and rest periods (s)he must have. Before the end of a 4 weeks period: the driver must compensate any reduced weekly rest. At the end of a 4-week period, drivers have the right and choice to return back to their country of residence or to the country of establishment of the company. 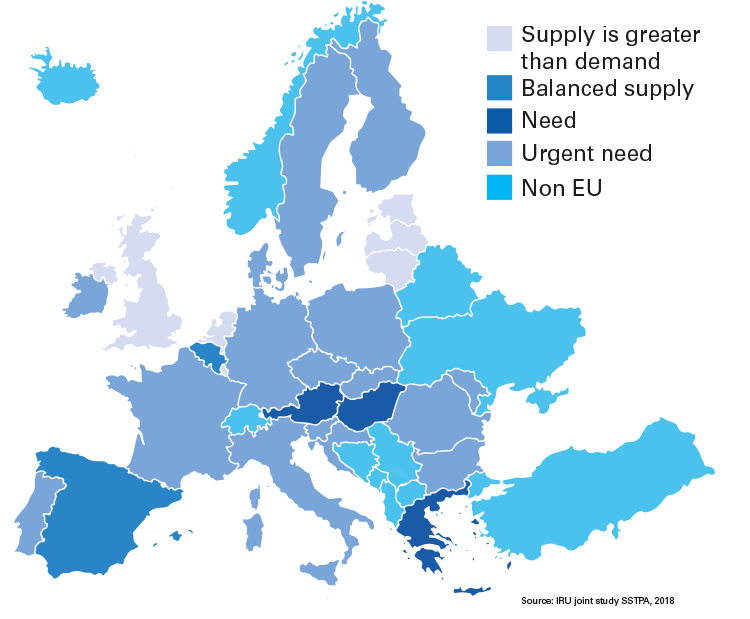 Long distance truck drivers do not have access to nearly enough safe and secure parkings in Europe at which to spend their daily breaks and rest time. 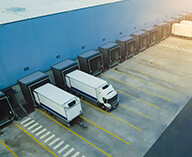 IRU supports the building of safe and secure truck parking areas. These rest areas should be certified in terms of safety and security and should provide a minimum level of services; for example: toilets, shower, power sockets or vending machines. The IRU is contributing to the development of standards for safe and secure parking areas. IRU cares about drivers, customers and companies. Long distance drivers deserve good working conditions, and labelled safe and secure parking areas at which to spend their daily breaks and rest time. Regular weekly rest in the cabin should be allowed, if spent in a safe and secure parking. Drivers must be able to spend their reduced weekly rest in the cabin, as is the case under the current rules. Long distance drivers should have the right and choice to return home at four-week intervals, with some flexibility for drivers to combine regular and reduced weekly rest within these four weeks. 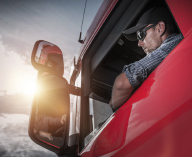 Drivers should be able to combine reduced rests and compensations more flexibly, to be taken before the end of the fourth week, and consisting of up to four to five days, at home or at a place of driver’s choice. This solution is also good for businesses from peripheral Member States, which will have enough time to complete their trips and return home, or at a place of driver’s choice. 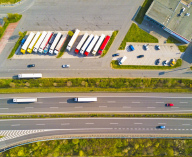 IRU supports introducing the smart tachograph as early as possible, given a reasonable and economically-viable transitional period. IRU supports a much speedier introduction of the second-generation Smart Tachograph. 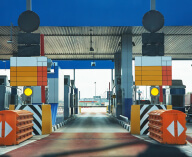 This technology is designed to allow automatic registration of border crossings, facilitating drivers’ work and improving efficiency in enforcement. Coach tourism differs from other transport activity in terms of driving patterns. Coach drivers follow a “tourism pace,” meaning there are more breaks for passengers, more stops along the way, and a combination of longer trips (at the beginning and end of tours) and shorter trips (during tours). Overall, coach drivers spend much less time driving than other professional drivers. Drivers in this sector should be granted more flexibility, particularly for long tours, during tourist seasons and on late-night cultural trips. IRU suggests a 12-day derogation, applicable at national level, along with the possibility to extend, twice per week, the duty time of drivers by one hour.